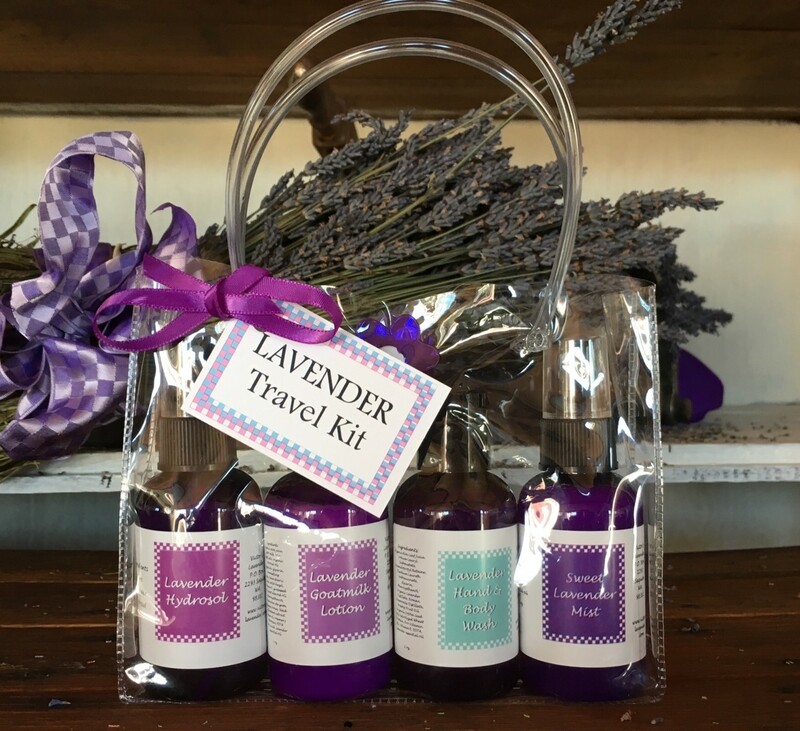 Enjoy all your favorite lavender products in convenient 2 oz travel sizes. Kit contains 2 oz Hydrosol, 2 oz Lavender Goatmilk Lotion, 2 oz Lavender Hand and Body Wash and 2 oz Sweet Lavender Mist. Rich and thick for all over your body. Our base of jojoba, avacado, grape seed, aloe and vitamin E in four fantastic scents. 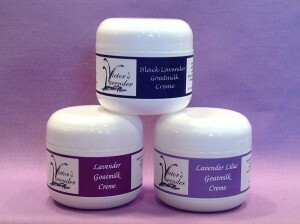 Lavender, Lavender Lilac, Black Lavender and Northwoods for the men. 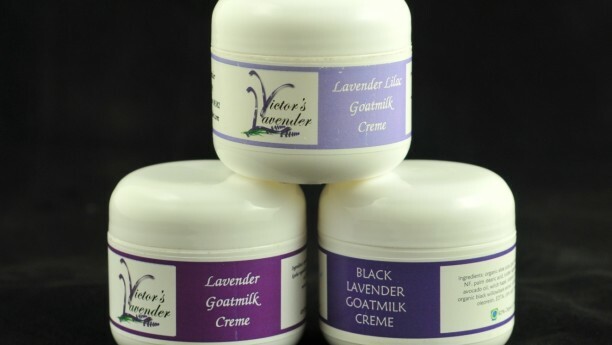 Goat Milk Creme 4 oz. 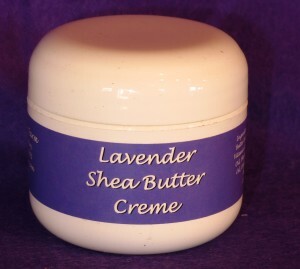 Lavender Shea Butter Creme 2 oz. 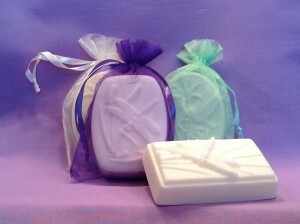 Our Goat Milk Soap is simply the best soap you will ever use. Made with real goat milk. 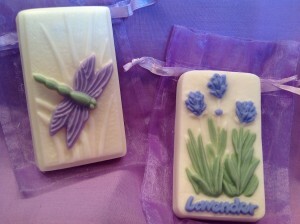 Four fabulous scents in beautiful molded designs. 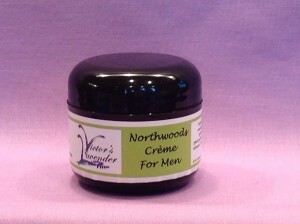 Lavender, Lavender Lilac, Lavender Lemongrass and the clean fresh scent of Forest Lime for the men. 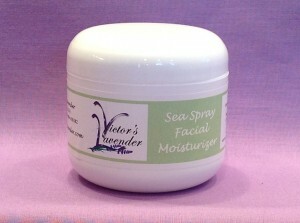 A light soothing and hydrating gel for face and neck. 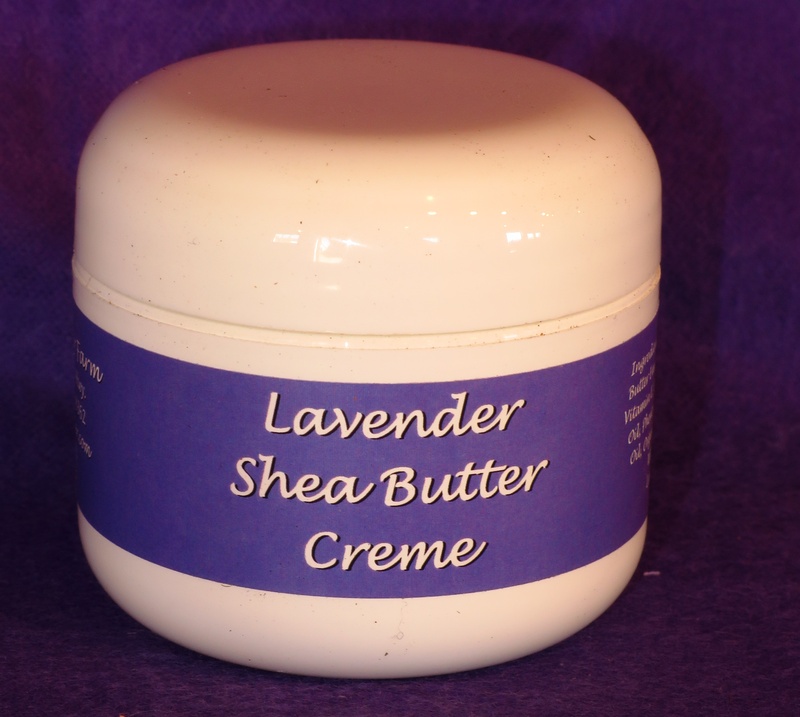 It can be used all over as a cooling gel for summertime and for relief of sunburned skin. 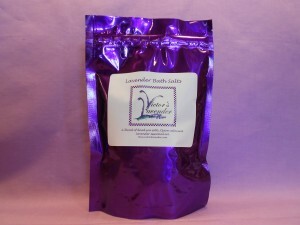 Organic aloe juice, lavender hydrosol, lavender essential oil. 4 oz jar. 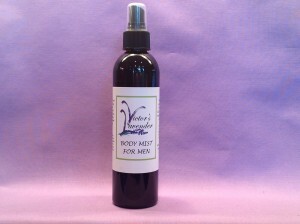 A refreshing body mist in three great fragrances. 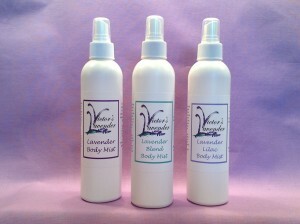 Lavender Mist, Lavender Lilac and Lavender Blend. 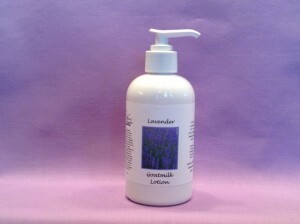 Our best selling lavender goat milk hand and body lotion. Lightly scented with Lavender essential oil. No more dry skin – ever! 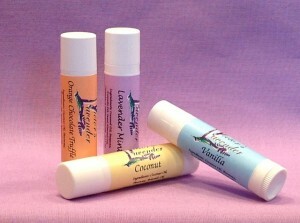 Our Lip Balms are made with natural ingredients of Coconut Oil, Sweet Almond Oil and Avacado Oil. 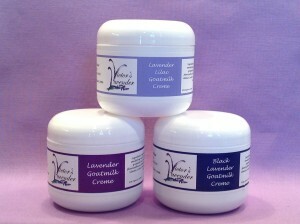 In four great flavors, Coconut, Vanilla, Orange Chocolate Truffle and Lavender Mint. Convenient lotion bar is a great size for travel. Carry one in your purse, keep one in the car or your travel bag. Choose from three delightful fragrances. Buy more and save. 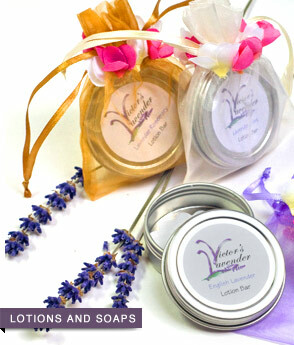 Buy a three pack containing Lavender/Mint, Lavender/Rosemary & English Lavender. 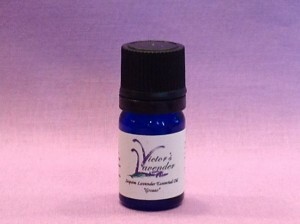 X-Intermedia Organic Lavender Oil. The uses are endless. 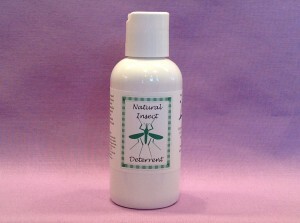 Massage oil, Aroma Therapy, Sleep Aid (a few drops on a cloth near your pillow will help bring on restful sleep), Insect Repellant, Topical Treatment for insect bites, bee stings and burns, Air Freshener – the list goes on. Bigger Bottle – Better Deal! 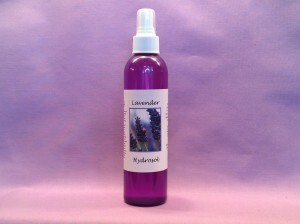 X-Intermedia Organic Lavender Oil. 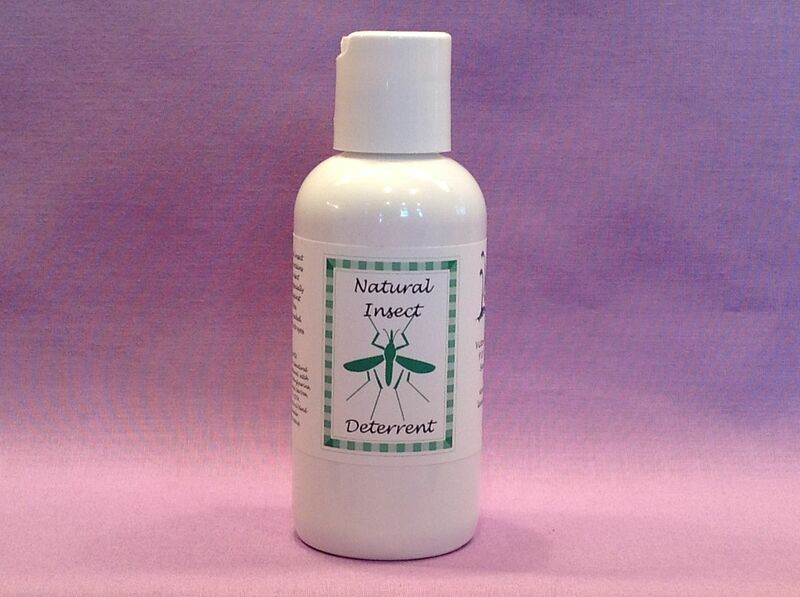 Massage oil, Aroma Therapy, Sleep Aid (a few drops on a cloth near your pillow will help bring on restful sleep), Insect Repellant, Topical Treatment for insect bites, bee stings and burns, Air Freshener – the list goes on. A hint of citrus in our natural insect deterrent with catnip essential oil is clinically proven 10 times more effective than DEET for deterring biting insects. An essential for traveling, camping and warm summer evenings. 4 oz.